The Serrocielo from the famous and leading Campanian wine producer Feudi di San Gregorio is one of the top white wines from this producer made from the local Falanghina grape. Serrocielo is the expression of Falanghina, in which the usual floral notes are enriched by a profound complexity of smell and taste. 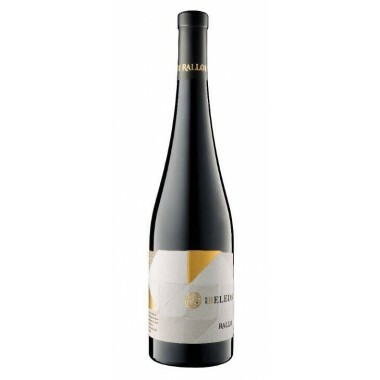 It is a straw-yellow wine, fresh and soft with a good body and long finish. Classification Falanghina del Sannio D.O.C. Maturation 5-6 months in stainless steel constantly on its lees; repeated batonnage to circulate the suspended dregs. Bouquet Sharp sensations of delicate white flowers and fruit. Pairs with Recommended to accompany the classic seafood cuisine: sautéed vongole (tiny clams), shrimp salad, stuffed mussels, spaghetti with crustaceans. 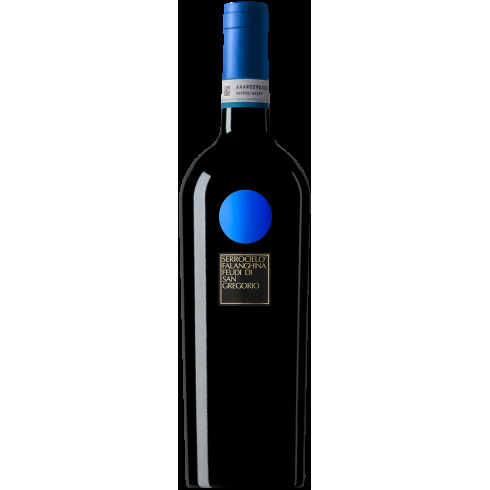 Serve at 8-10 C.
The Falanghina vines for the Serrocielo wine are organically grown in the Feudi di San Gregorio vineyards in Sorbo Serpico in Irpinia near Avellino in the center of Campania, some 40 km. east of Napoli. The Irpinia region is very varied, with a succession of mountains, hills and plains with rivers and streams in between. The grapes were manually harvested, carefully sorted and only the best grapes selected for this wine. Following destemming and pressing the juice was fermented in stainless-steel tanks, followed by some 5-6 months in the tanks, in contact with the lees at all time due to repeated batonnage to circulate the suspension of the fine dregs.